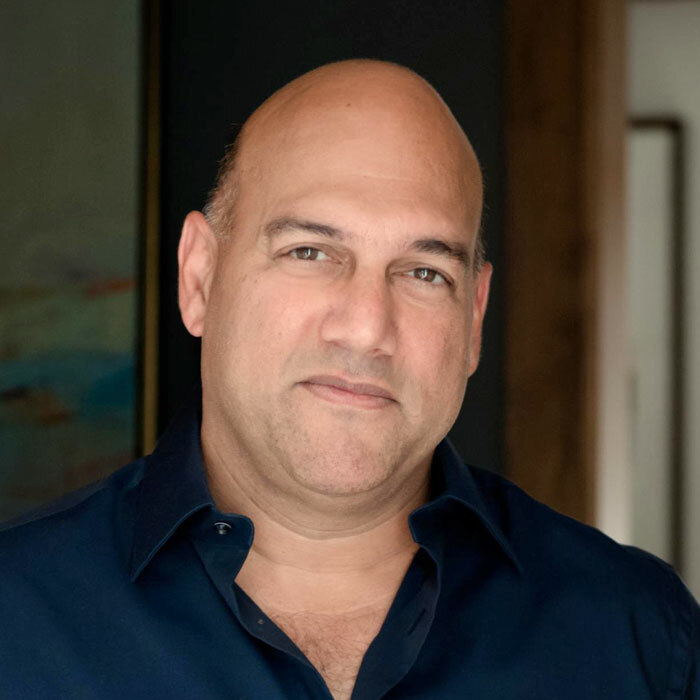 ExO Works Co-Founder & Chairman, Salim Ismail, is a sought-after speaker, award-winning author, strategist and entrepreneur based in Silicon Valley. 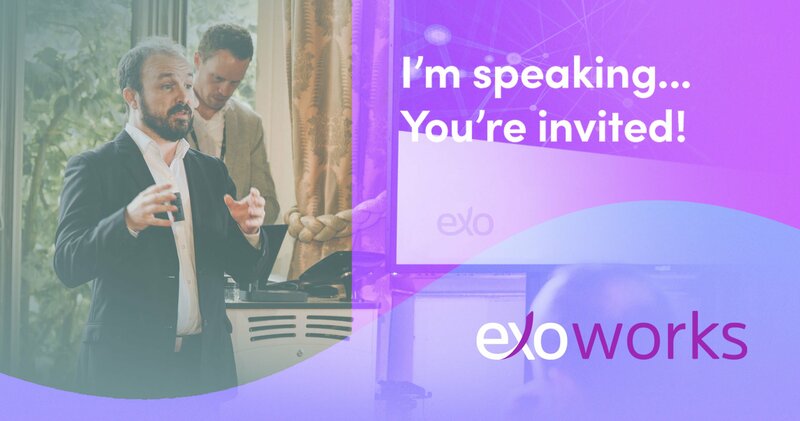 ExO Works Co-Founder & Chairman, Salim Ismail, is a sought-after speaker, award-winning author, strategist and entrepreneur based in Silicon Valley. 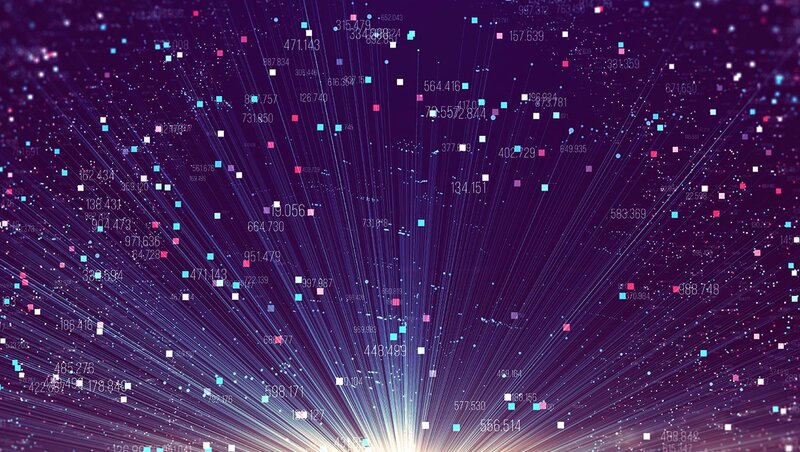 He travels extensively addressing topics including breakthrough technologies and their impact on a variety of industries and society in general. Salim founded ExO Works in 2016 to help transform global business by catapulting organizations into the world of exponential thinking. ExO Works delivers a 10-week program called the ExO Sprint that leapfrogs an organization’s mindset forward by two years. Salim has also been building Singularity University (SU) since 2010 initially as its founding Executive Director and currently as Global Ambassador. SU is based at NASA Ames and is training a new generation of leaders to manage exponentially growing technologies. Before that, as a Vice President at Yahoo, he built and ran Brickhouse, Yahoo’s internal incubator. His last company, Angstro, was sold to Google in August 2010. He has founded or operated seven early-stage companies including PubSub Concepts, which laid some of the foundation for the real-time web. 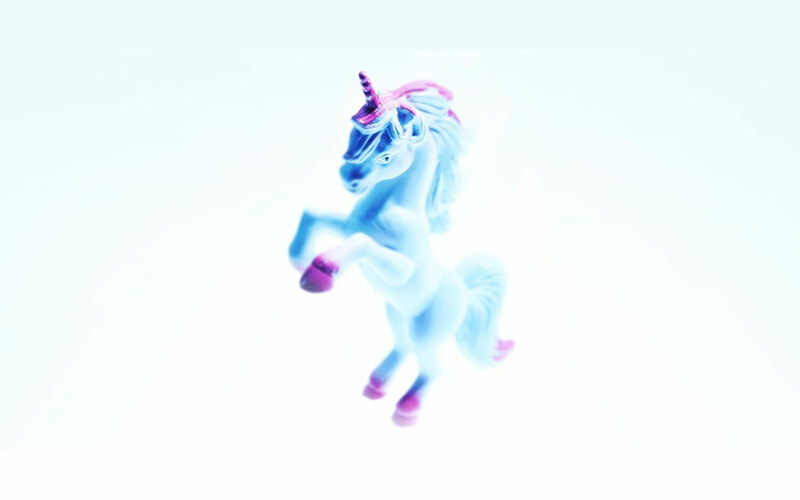 Unicorn companies, according to Ismail, are not so concerned with finding unicorns as they are in the important question: "How do I become a unicorn?" 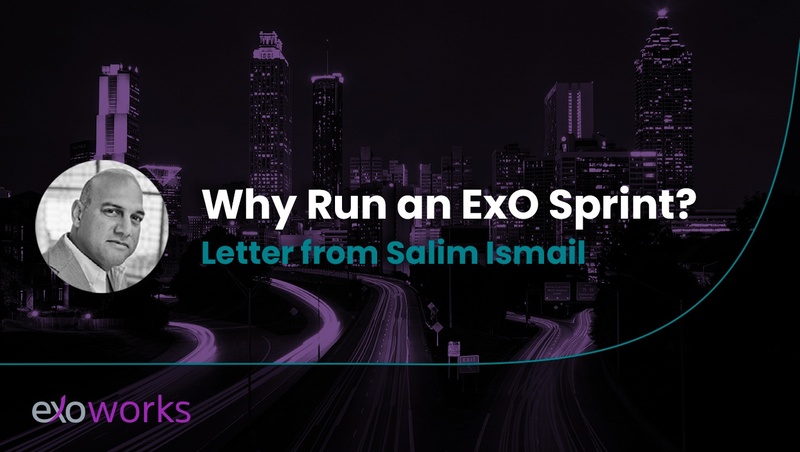 Innovator, best-selling author, and ExO Works Co-Founder, Salim Ismail, discusses why companies looking to ensure their place in the world of today and tomorrow need to embrace disruptive processes like the ExO Sprint. [Video] Can your organization afford to pass on the opportunity to achieve years' worth of advancement for your leadership team, culture, and management thinking processes in just a few weeks time?